We have taken this project from an idea to a full-scale, manufactured device. We are currently in the middle of our next round of testing within the simulation lab in order to collect further data on the newly developed devices in order to support advancement to the next steps of commercialization. 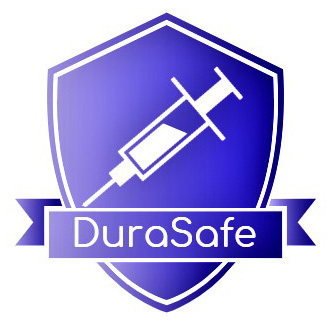 Over the next year, our primary aim is to build DuraSafe through the expansion of our team of innovators and expertise. We are moving towards further and more advanced laboratory testing to ensure safety, sterility, and ergonomic compatibility.We want the opportunity to connect with you! We are happy to hear your feedback on the device and we would like the opportunity to speak with you more about it. Be sure to connect with us today!